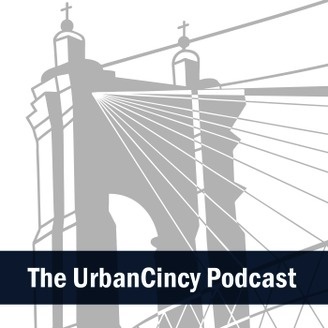 The UrbanCincy Podcast is a news and discussion show featuring the team behind UrbanCincy.com. 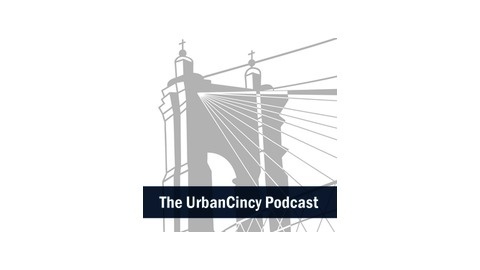 Each episode covers a topic facing Cincinnati’s urban core and relates it to other cities across the U.S. and around the world. Special guests include national and international experts on the topic at hand.